UNISON members at Royal Bolton Hospital have voted overwhelmingly in favour of taking industrial action over pay. 94% voted to take strike action, with a turnout of 65, well above the legal threshold for industrial action. The staff , who work in roles including cleaning, catering and portering are employed by Bolton iFM – a wholly-owned subsidiary of the trust. 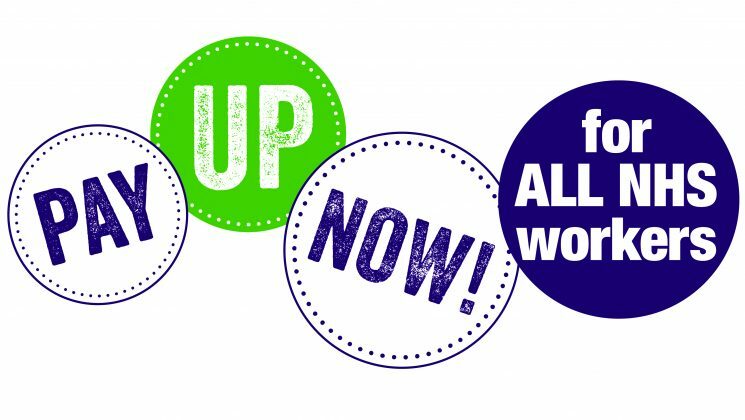 Staff have voted for strike action because they are not being paid the nationally-agreed wage increase for NHS staff that is worth nearly £2,000 this year for the lowest-paid workers – an increase of more than 10%. Bolton iFM has offered only 2%. 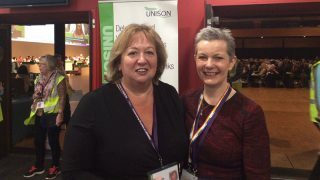 “This is an overwhelming vote for strike action and shows the strength of feeling amongst hospital staff,” UNISON North West regional organiser Tim Ellis said after the ballot result was announced. Directly employed NHS staff doing the same jobs on similar grades are now employed on £8.92 an hour, rising to £9.89 an hour over two years. Most staff employed by the iFM subco are still being paid £7.83 an hour – except catering assistants who have had an initial pay rise, but are asking for the additional pay rises to be ensured. 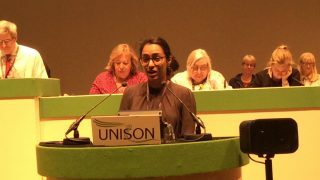 The government has made £800m available to fund the agreed Agenda for Change pay rise in England, and trusts can apply to use this money to fund pay rises for staff in their wholly owned subsidiaries, if they apply Agenda for Change terms. 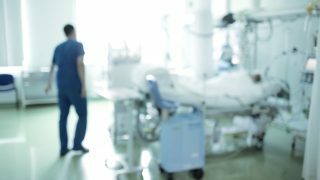 But so far, neither the trust nor iFM have not applied for the government funding that could cover the cost of the nationally-agreed pay rise. “Workers doing the same jobs in other hospitals are rightly getting significant pay rises,” added Mr Ellis. “And hospital staff in Bolton should be getting what they are due. Taking industrial action is a big step for any union. And with a raft of legislation surrounding any form of industrial action, from ballots to picketing, great care is essential when taking action. But there are a couple of general principles to bear in mind. Industrial action occurs when members of a trade union organise into a group that either refuses to work, or refuses to work in the way employers want. Industrial action may take place when no resolution has been found in bargaining and negotiation with the employer.